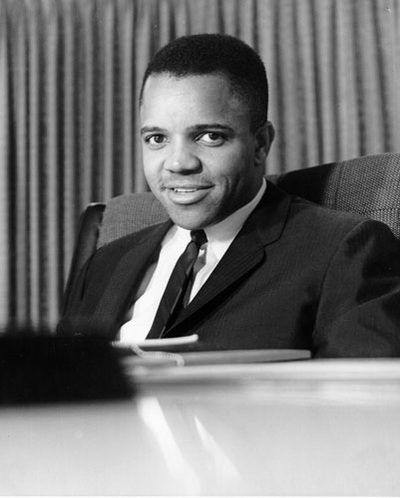 Born on November 28, 1929 to a middle class family, Berry Gordy would one day create one of the most influential music record companies of the twentieth century (3). Gordy grew up in urban Detroit and was one of eight children in his family (4). His father, a fairly successful contractor and entrepreneur, instilled a desire for success in young Gordy. Gordy had a drive and determination to become rich and successful and to make something of his life. After attending high school for a couple years, Gordy decided to drop out of school in order to pursue a career as a boxer. However, after just fifteen fights, Gordy concluded that he would never be successful as a boxer, and thus his brief time being a boxer came to an end (5). Boxer. Detroitsoundslikethis.com. N.p., 2015. Web. 18 Apr. 2015. 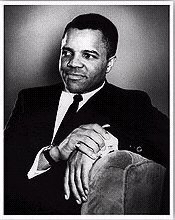 After turning away from boxing, Gordy was then drafted into the military and went overseas to fight in the Korean War. Upon his return to Detroit in 1953, Gordy opened a jazz record store, called the 3-D Record Mart, with borrowed money but it was short-lived and quickly failed (6). Jobless and in debt, Gordy took a job working at a Ford Motor's Lincoln assembly plant on the assembly line. He would compose songs while working on the assembly lines and tried to get the singers at a black night club where his sisters owned a cigarette concession to perform his songs (7). 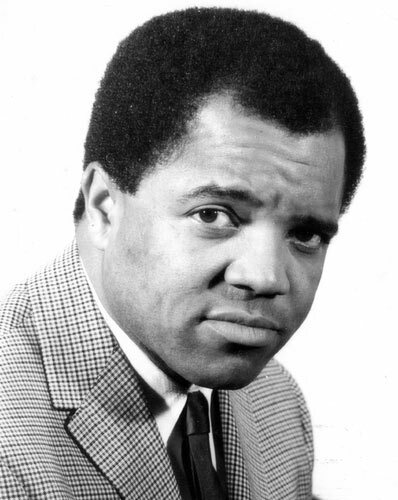 In 1957, Gordy quit his job at Ford and devoted himself to composing music full time (8). "Ford Skyline Assembly Line 1957." Hereandnow.wbur.org. Trustees of Boston University, 2015. Web. 18 Apr. 2015. A professional singer and an old friend from Gordy's boxing days, Jackie Wilson was the first producer to actually record Gordy's material. Wilson recorded several of Gordy's songs, including "Lonely Teardrops". Gordy, however, did not receive much of the profit for he was just the composer of the song and the real money lied in the music production industry. Therefore, Gordy set out to create his own record producing company.